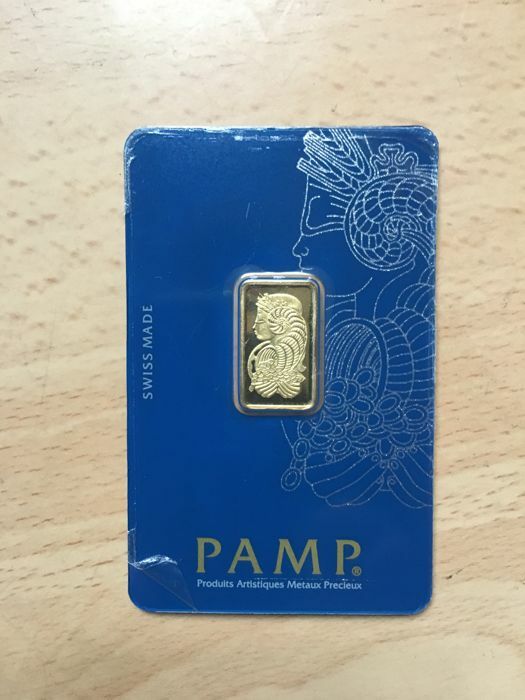 PAMP Suisse Fortuna 2.5g Gold Bar. The bar's design depicts Fortuna, the Roman Goddess of fortune and luck. The obverse details weight and purity along with a serial number, unique to each bar. 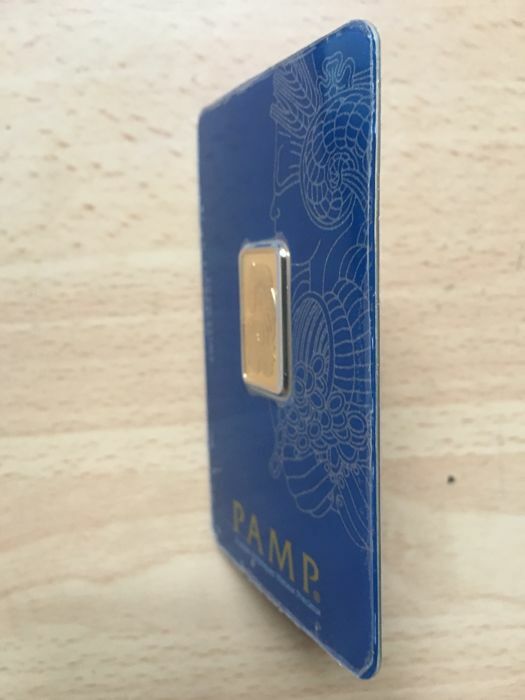 Each PAMP Fortuna bar is packaged within an assay card, certifying gold meta purity, weight, and the matching serial number. ◦Each bar weighs 2.5g of 999.9 Fine Gold. 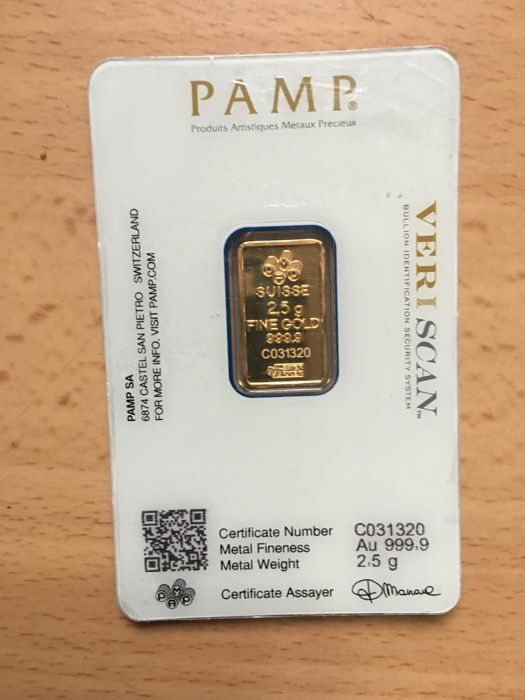 ◦Manufactured by PAMP Suisse, Switzerland. item arrivato come da offerta. (forse un pò lunga la spedizione) comunque ok!! VERY GOOD ! PERFECT !! Prima verpakt. 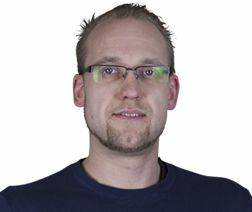 Nette verzendkosten. Verzenden duurt wat langer, circa 10 dagen. Its not real gold ! I tested it and its even not 10kt ! very long time before it arrived... but good reaction from seller and all is ok, nice product.